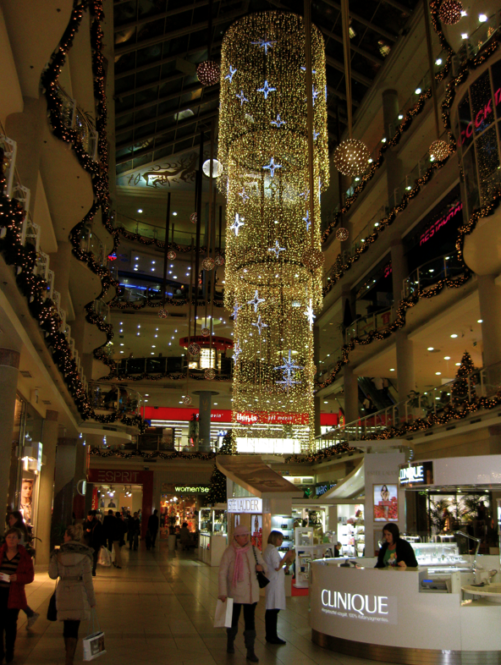 If you are enjoying a Christmas break in Budapest, Hungary, you may wish to do some shopping too. 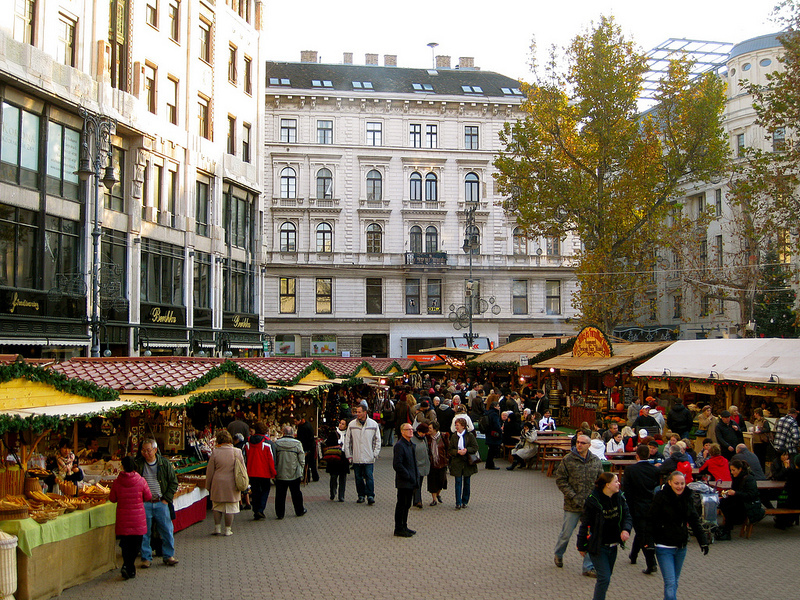 The Budapest Christmas markets will offer handmade design gifts, the shopping streets of Budapest (Vaci utca and the Fashion Street near Deak Square) will have loads of international brands (usually of the lower end), while Andrassy Avenue will have lots of luxury boutiques with high end, high brand products. But what about shops and shopping malls in Budapest? The shops in Budapest are regularly open from Monday to Saturday noon in Budapest, but during the Advent period, until Dec 24 many of them are open all week from 9am to 6pm. Shopping mall shops and boutiques are usually open all week from Monday to Sunday from 9am to 8pm. December 24 is a special day, and by law, standard shops can only be open until 2pm. The exception to this rule are the many little 24/7 so called nonstop shops, shops by tourist attractions, petrol station convenience stores and florists. 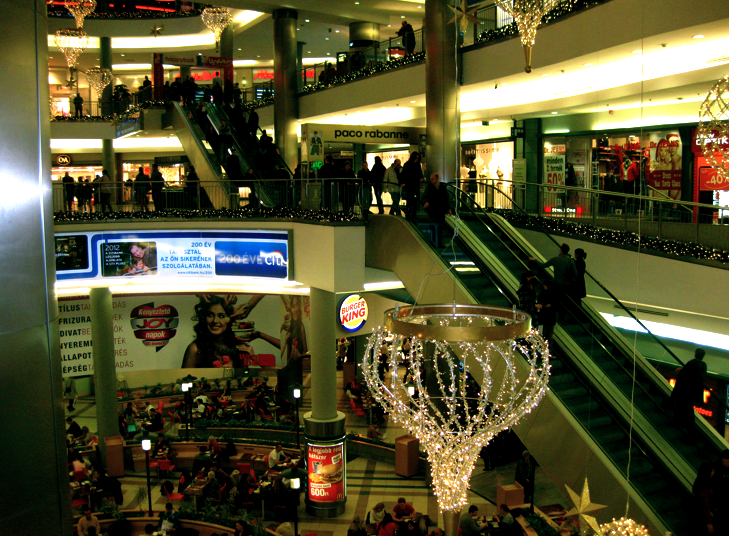 Shopping malls on Dec 24 are typically open between 8-9am and 2pm in the afternoon. 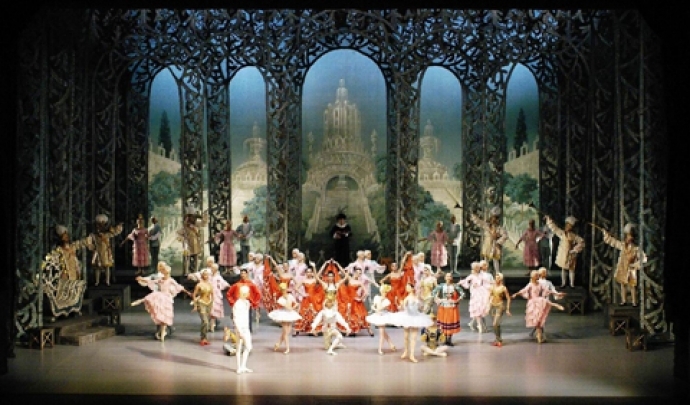 On Dec 25 and 26, the shopping malls are open, but only the entertainment facilities are permitted to stay open through the Christmas holiday, i.e. movies and cinemas, restaurants, cafes, bars and clubs, but not the shops. From December 27 everything goes back to the regular opening hours, and most people do their Christmas exchanges and sales shopping after the Christmas holidays until the end of January (this is the period when you get the best winter sales in Budapest, Hungary). 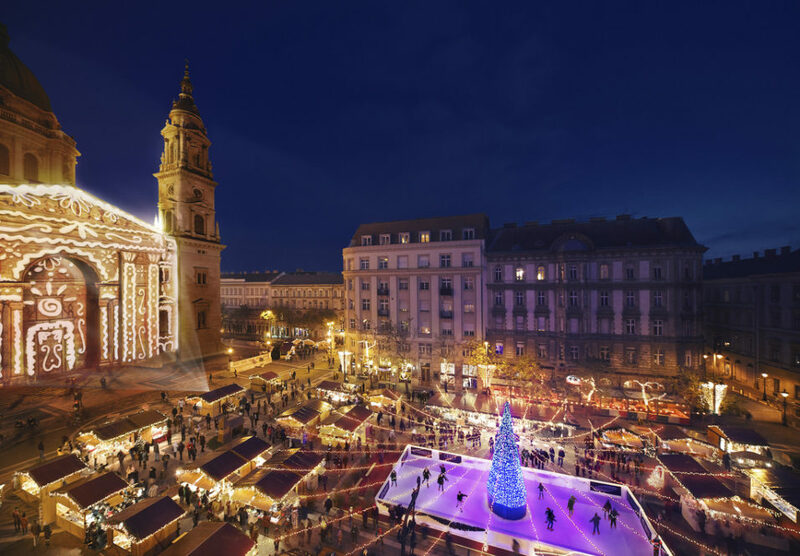 On Dec 24 the Christmas markets in Budapest are only open until 2pm, and this is the last day of the markets (until Dec 31 only the food stalls and gastronomy vendors of the Xmas fairs remain open, the wooden booth selling handcrafts are gone once the Advent is over).